Bedwetting is a very common problem among infants and small children. It is a process of unknowingly passing urine while sleeping. Though frustrating, bedwetting up to six years of age is not unusual. Children do not do this purpose or out of laziness. 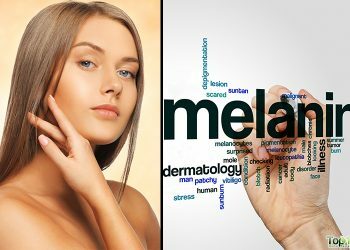 It often occurs because of a small bladder, delayed bladder maturation, excessive urine production, urinary tract infection, stress, chronic constipation, or a hormone imbalance. Some children are deep sleepers and their brain does not get the signal that their bladder is full. Also, in a majority of cases, bedwetting is an inherited problem. Children often outgrow bedwetting as they age, but it can be embarrassing and cause your child to shy away from social activities such as slumber parties. 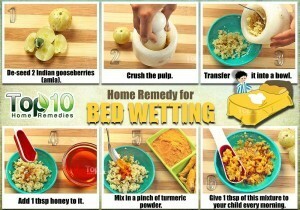 You can help your child stop wetting the bed with some easy and simple natural remedies. 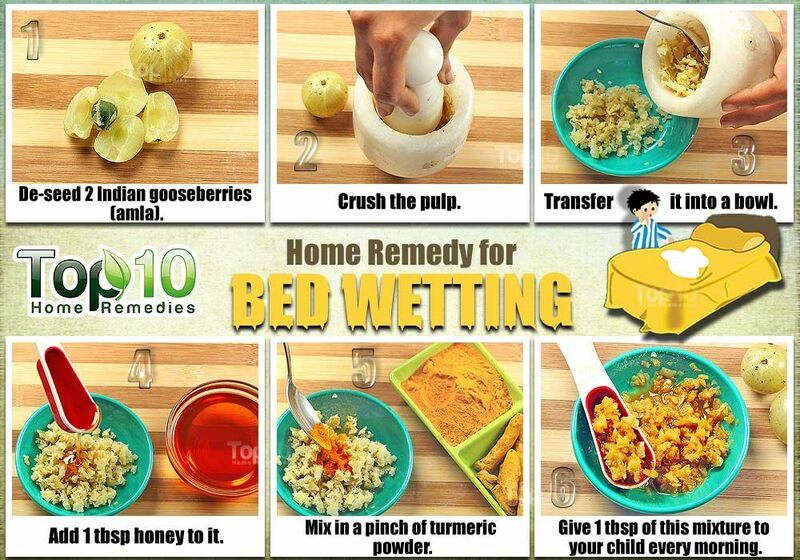 Here are the top 10 home remedies for bedwetting. 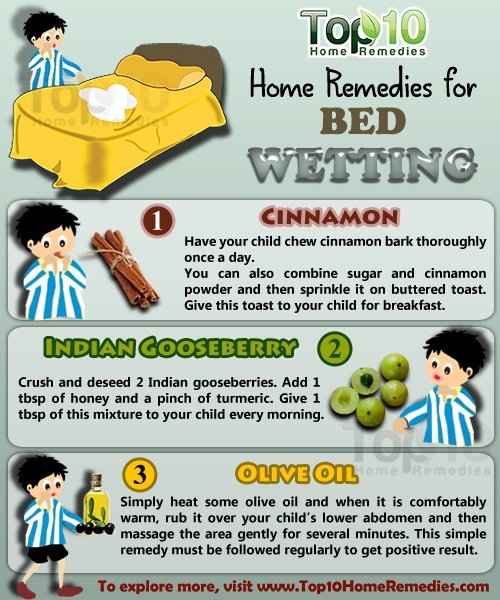 Cinnamon is one of the simplest home remedies for your child to stop bedwetting. It is believed that this spice keeps the body warm. Have your child chew a piece of cinnamon stick thoroughly once a day. You can also combine sugar and cinnamon powder and then sprinkle it on buttered toast. Give this toast to your child for breakfast. Indian gooseberry, also known as amla, is an excellent Ayurvedic remedy for bedwetting. Crush and deseed two Indian gooseberries. Add one tablespoon of honey and a pinch of turmeric. Give one tablespoon of this mixture to your child every morning. Another option is to give your child one teaspoon of the pulp of Indian gooseberry mixed with a pinch of black pepper powder. For an easy treatment to cure bedwetting, you can use olive oil. Simply heat some olive oil and when it is comfortably warm, rub it over your child’s lower abdomen and then massage the area gently for several minutes. Follow this remedy daily until you are satisfied with the results. Cranberry juice is good for the bladder and urinary tract. It is highly recommended for children with bedwetting problems. Although most liquids should be avoided soon before bed, you can give your child a cup of fresh cranberry juice one hour before going to bed. Repeat this process daily for at least a few weeks. If bedwetting is due to urinary infection, give your child one-half cup of cranberry juice three times a day. Walnuts and raisins can also be used to reduce the frequency of bedwetting. Many children will enjoy this as a tasty snack. Give your child two walnuts and five raisins before going to bed. Repeat this remedy for at least a few weeks or until you see positive results. Bladder exercises help stretch the muscle that controls the release of urine from the bladder and increase bladder capacity. Muscle-strengthening and bladder-stretching exercises are considered good for bladder control. Have your child do a muscle-strengthening exercise involving tightening of the pelvic muscles, holding the position for 5 to 10 seconds, and then resting for five seconds. This exercise has to be repeated 10 times, thrice daily. Encourage your child to hold off going to the bathroom for some time when the urge to urinate begins. This method may be more beneficial for accidental daytime wetting than night time but can help reduce the frequency of bedwetting episodes. 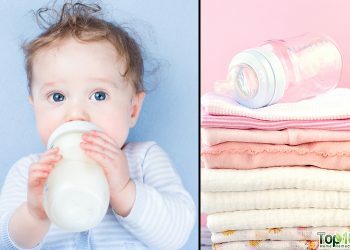 It usually trains the bladder to hold an increased amount of urine without triggering the urge to urinate, thus helping children to hold their urine for two to three minutes more, each day. Note: Holding in urine for long may not be a good idea as the bladder can become a breeding ground for bacteria. Another popular home remedy for bedwetting is honey. 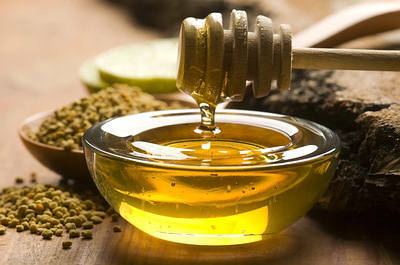 Many children like the sweet taste of honey, making this an easy remedy to try. Simply give your child one teaspoon of raw honey before bed. You can also give your child a spoonful of raw honey mixed in milk for breakfast. 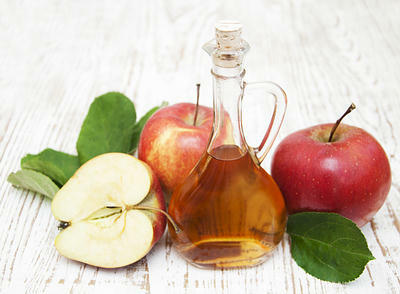 Apple cider vinegar helps balance the body’s pH and reduce acid levels which may be contributing to the problem. 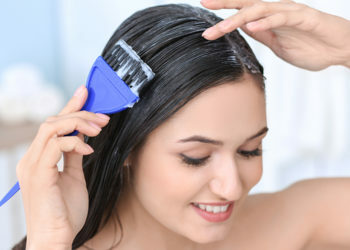 It will also aids detoxification and treat constipation. Stir two teaspoons of apple cider vinegar in a glass of water. Optionally, add a little raw honey. Have your child drink it with each meal. One good remedy for the problem of bedwetting is mustard seeds. 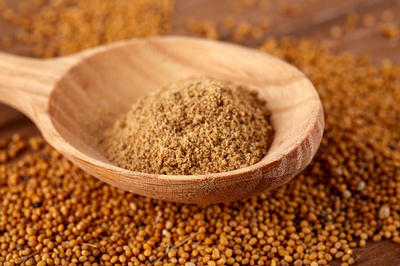 Mustard seeds can be of great help to those suffering from urinary tract infections. Stir one-half teaspoon of dry mustard seed powder in a cup of warm milk. Give this drink to your child at night one hour before going to bed. Jaggery has a heating effect on the body. When the body remains warm from inside, the problem of bedwetting vanishes soon. 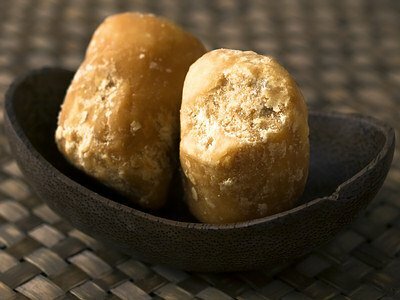 Each morning give your child a small piece of jaggery along with a cup of warm milk. After one hour, give your child roasted celery seeds and roasted sesame seeds in equal amounts with a pinch of rock salt. Repeat this daily for about two months. Anxiety and stress tend to make bedwetting worse. So, instead of blaming or punishing your child, treat your child with love and support to relieve their embarrassment. Encourage your child to empty the bladder just before going to the bed. Install night-lights and make sure that your child has easy access to the bathroom at night. Offer simple reinforcements or rewards when there are dry night. Encourage your child to drink more fluids during morning and afternoon but limit fluid intake in the evening. Avoid caffeinated beverages, even hot chocolate, as caffeine stimulates the bladder. Treat constipation. Urine control and stool elimination use the same muscles. With chronic constipation, these muscles become dysfunctional and contribute to bedwetting. Use waterproof sheets to protect the mattress. You can also use a bedwetting alarm. Bedwetting is not a problem that can be solved in a day or two. Be patient and allow these remedies time to work. A cup of white vinegar added to your wash load will help eliminate the smell of urine. I use that with Arm and Hammer Detergent (which is really cheap). My seven year old has diurnal and nocturnal enuresis. Borax is cheap and helps with the odor too. You can even sprinkle it on the mattress, and vacuum before you make the bed. Or also for the mattress you can use medicated powder, sprinkle it on the bed the vacuum off before you make the bed. My son is 11 years old and still wet the bed nothing seems to help but I will give the cinnamon a try and see what happen its really not easy for him because his siblings always making fun of him they do not even want him to sleep with them and I feel sorry for him because I really want to help my son. Its really comforting to find some solutions for a problem,thnks a lot for the help. Bed wetting is not a choice for most children! Commenting to offer a prize will only lead to self stress on trying to control a problem our of his or her control. And waking several times during the night will lead to disrupted asleep which is very unhealthy. @Lolly, please tell me that you don’t think that your child’s or anyone else who has a bed wetting problem is due to laziness? Bed wetting for a child is already a self esteem challenger, so if you’re blaming them then its not helping the problem. Believe us NO ONE WANTS TO WET THE BED. The reason people don’t wake up is primarily due to their brain receptors not receiving the signal that the bladder is full. I’d encourage you to do a little more research into the causes of bed wetting and I’ll assure you that ‘being lazy’ is not one of them. Also, tying a prize into something a child can’t control is humiliating and also feeds into the low self esteem challenge. Kids do not feel burning feeling. You have to have UTI to have that feeling. The reward system though may work for this issue. There are many reasons a child to wet there but other then being lazy. It is very important to know yours, as well as your child’s physical and mental state in order to help them further. So do much research instead of calling them lazy because you not doing your part in your child’s life makes you the lazy one…..research and gain knowledge in order to get rid of ignorance. Thank you. Most children, and particularly an 11 year old are NOT too lazy to go to the toilet. I am deeply saddened by your comment. 3 yo is not old enough to be worried about this as a problem. There are still plenty of children who are not fully potty trained at three because their bladder is not trained. If he is still having issued at age 5, them there may be a problem. I wouldn’t be overly concerned with any of these methods until a child is well beyond their “potty training” years. That would put undo stress on the child. I have my soon to be 5yr old great-nephew visiting with me from another state. I asked his mother about bedwetting and she said he sometimes does and she stated she did not want him to become dependent on Pull ups. Long story short, I had to buy pull ups. No matter what I do, he wets every night. I found out when he is with his father, he does not wet the bed. I assume this is out of fear because he is physically punished, which I do not agree. I informed his mother of taking him to a doctor when he returns home for fear he may have bladder issues from hard spankings. This may be far fetched, but I am losing my patience. How do you send your child to someone’s home knowing they wet the bed? I am using this forum partly to vent, because this child is being punished for what I believe is not his fault. It is the fault of parents who do not have a clue. The child is not wetting or not wetting the bed or of fear, it is a medical condition hopefully he will outgrow. Be patient and try to not embarrass the child for heaven’s sake! I am sure you don’t have any issues that you are embarrassed about…. Hello all, I’d like to offer some advice from someone who has had a bedwetter for the last 9 years. The very first thing is not to make it a stressful situation. My son is 9, and he still wears a pull-up. His father wore them until he was 12. I believe it is hereditary. I was suggested to go to some training program that set off an alarm as soon as a drop of pee reached the bed. That was awful and after a couple of sleepless nights, I quit the program. I realised that my son did not do it on purpose. He wants more than anything to be able to control it. What I noticed was a link between his emotions, deep sleep and bed wetting. He’s a sensitive boy and easily gets emotionally overwhelmed. He has the tendency to worry about things and this can turn into anxiety. 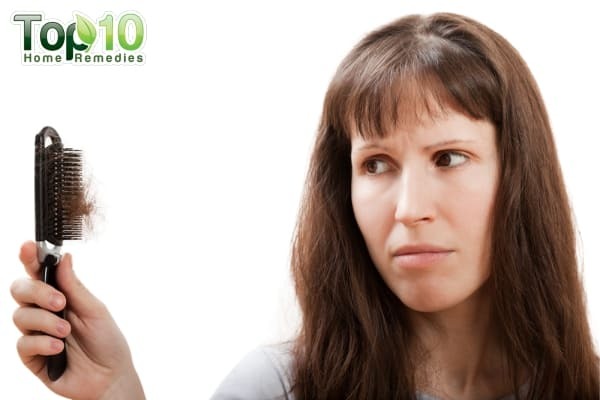 In Chinese Medicine, the Kidneys relate to the emotion of fear. I believe that the more my son is able to be in “control” of his emotions, so he will with his bedwetting at night. Throughout the 9 years, we have never made the bed wetting a big issue. If it wasn’t common, the shops wouldn’t stock pull-ups- there’s obviously many children with this issue, only its not spoken about. I’m interested in herbal remedies, because they can also help the emotional side to the issue. Fantastic advice, I fully agree, both of my boys were bed wetters, my oldest until he was 8, my youngest still wetting the bed at 9, my little one, a girl, at 4 is still in a night nappy with no want to have it removed I did try a few nights but this only distressed her. That’s horrible what your mother did….the shame you must have felt. Your bedwetting was the result of what your Uncle did to you. My heart goes out to you. I hope that you are doing ok and getting whatever help you need to know that none of that was your fault. My litle girl she’s 13 years old and I am having a serious problem facing this bed wetting sickness and I don’t real know what to do right now. TRY TO AVOID SUGER AND ARTIFICIAL AND PROCESSED FOODS. they have depends for teenagers. you need your sleep also. We are trying apple cider vinegar. Have him pee before bed time. First I will apply this tips than i will tell anything. My son is a teenager and he still has a problem. We are trying apple cider vinegar. It has help a great deal with restless leg syndrome. Restless Leg Syndrome is associated with anemia and low iron. I had it when I was very anemic, but when the iron level came up it also was taken care of too. A blood test will be able to give you a proper iron count reading. Please forgive me as I know this is a home remedy site. That I love & use often. But I hope to help some. I have taken my 6 yr. old son to a physiatrist who prescribed him desmopressin 2mg. which stopped his bed wetting within 2 days of use. It works for most w/ immediate results. Your child’s pediatrician can also prescribe. I myself had this issue as a child & can tell you first hand it is not from being lazy, when you are sleeping you are not aware or have control. It’s not the parents knor the child’s fault. It’s a common human problem & no one should make anyone feel bad & make matters worse. Good luck to all of you. Bedwetting is definitely not from being too lazy to get up. I had this problem myself as a child and I was thirteen when it stopped. However, now I’m having that problem with my teenage son. I dare not humiliate him bc I know what he’s going thru and I know that it’s hereditary. I feel bad for him bc he’s never been able to spend the night with friends and his brother gets to and sometimes when we sleepover at my moms and he wets the bed my mom instantly thinks he’s just too lazy to get up, but my thought is who wants to intentionally pee on themselves. No it’s not laziness he just don’t feel it plain as that and it’s gonna keep happening until he grows out of it. Yes I get him up thru the night to try and avoid it, but sometimes it’s too late. It bothers me sometimes, but I know his struggle so I will not give him a hard time. So I pray strength for the parents as well as the children while they’re goin thru this difficult time in their little lives. Try seeing a herbalist, discuss the issues prior to making the appointment, as they are expensive, but well worth a try. I just moved my 25 year old son to a new apartment. He was moving his mattress with the sheet on it because he didn’t want anyone to see the stain on the mattress. 25 years old and still wetting the bed! Nothing has worked! Certainly not humiliation! It is a side effect of his ADD, which is at least 80% genetic. The other 20% can be from birth trauma, which my son had(the doctor wasn’t there when it was time to deliver; I believe he lost oxygen), and growing up in a home with a dad with mental/emotional problems. My husband has PTSD – 5 years in Vietnam. Having said that, my dad wet the bed “all the way through high school.” I didn’t have the nerve to ask him how long after high school – I assume when he got married. And I wet the bed through junior high, at least. When my son was diagnosed with ADD, I was then able to see it coming down through the generations. Since I also raised a daughter who was completely trained by the age of 2(no ADD), I tend to believe ADD has a lot to do with it. So y’all with children 5,6,9,10 years old, hang in there, you might have “only just begun”. My daughter did it up to 13 years in a primary boarding school. She proceeded to high school and stopped on her first night in school. She joked, ‘Mummy I distributed it to my neighbours in the dorm, two of them have started it on first day in high school. My second daughter is 8 bedwets, must regularly take fluids because of sickle cell, I am distraught. She gets embarrased alot, but no solution in sight as far as complication is concerned. How safe are mineral balancing with apple cider vinegar? I have the problem with my 8 yrs old daughter for bedwetting at night,Thank you for the home remedies, i will try this first for one month and then will share my experience here. Hi my son whoespecially 4 is facing a problem of bedwetting…..thanx for ur remedies……I read ur all articles n like to gain more n more knowledge about it…. deserves simple things which v get in our daily life r so useful n safe without side effects. Thanks for all the great ideas but prayer won’t hurt. Go in the room before the child goes to bed and pray with them about their bed wetting issue. It will give comfort and support as well as letting them know u not in this alone, we gone beat this with God’s help. It will get better parents stay strong and be encouraged! Love your kids no matter what and be there through it all. Bianca? 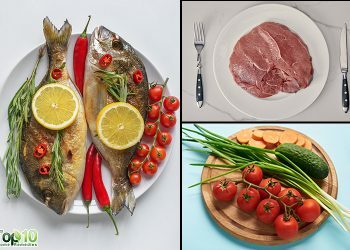 what you said – where do you get the bitter leaf and scent leaf? did this work for your child? how did you grind it up? thanks! 🙂 pls email me in case i dont ck this post again! blessings!! Pls help me with more info on the scent leaf and bitter leaf remedy. Did it really work for you? My son is 12 and still bedwets, I will try these remedies, honestly I feel for my son because he’s the only one doing it in my house and the younger ones are no more doing it. I read Azo is helpful, I have bought some. I even give horsetail it helps some just keep reading you will find something that will work. Thank you. My son z 13 years.but still he do.is it normal?. And I have another 2 sons.will it effect for them. My Son is 24 years of age. Eversince he had enciphalities, his bladder is mess up. He always wear diaper on his age. He could control now at day time but at night, that is the big problem. He often wakes up with so wet diaper. Comment: Bedwetting is an embarrassing condition. I must make it clear that its not because of laziness, you do it unwillingly. At 18 I hve gone through a lot trying to treat the issue. If you are a parent try to understand how your child in this condition feels like. My mom beat me everyday but it did not work. I was embarrassed a lot and still it ddnt work. The best that I could do was to research about it and now I have found a bit of comfort knowing that I m not alone. This page has helped me a lot. I still have some hope of getting it settled. I remember having sleepovers at my friends house and laying awake all night for fear of wetting the bed. Even my best friend did not know. No way is this laziness and anyone who thinks that is uneducated. It s hell for a kid.